(MoneyWatch) Mark your calendar. This Friday, Oct. 26, is the big day; a day that Microsoft has been working towards for 3 years. No, I'm not talking about Bill Gates' birthday -- that's on October 28. I'm referring to the day that Windows 8 is officially available for purchase on new PCs and as a standalone upgrade for your existing computer. Is Windows 8 right for you? There are a lot of things to like about Windows 8, but make no mistake: There are a lot of rough edges in this newest edition of Windows as well. Today, let's take a look at some of the most compelling reasons to step up to Windows 8, and for some counterpoint, check out some reasons not to upgrade as well. 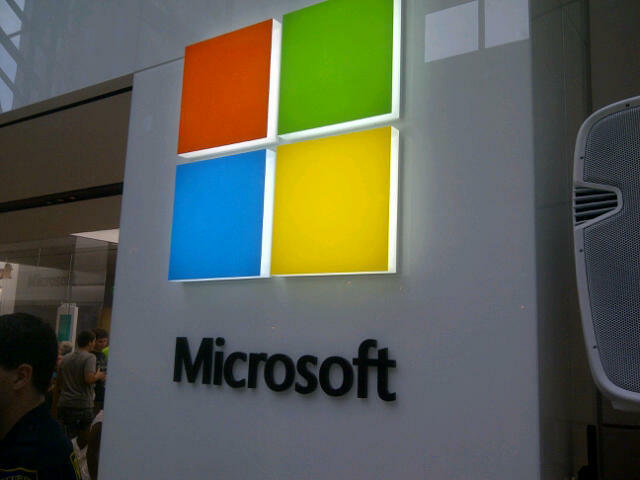 Windows 8 is the most significant change to Microsoft's operating system since the move from Windows 3.1 to Windows 95. The difference: Windows 95 wasn't especially controversial; Windows 8 is. What's your take? Will you be upgrading? Check out my 5 reasons not to upgrade tomorrow, and sound off in the comments today. Also read 5 reasons not to upgrade to Windows 8.